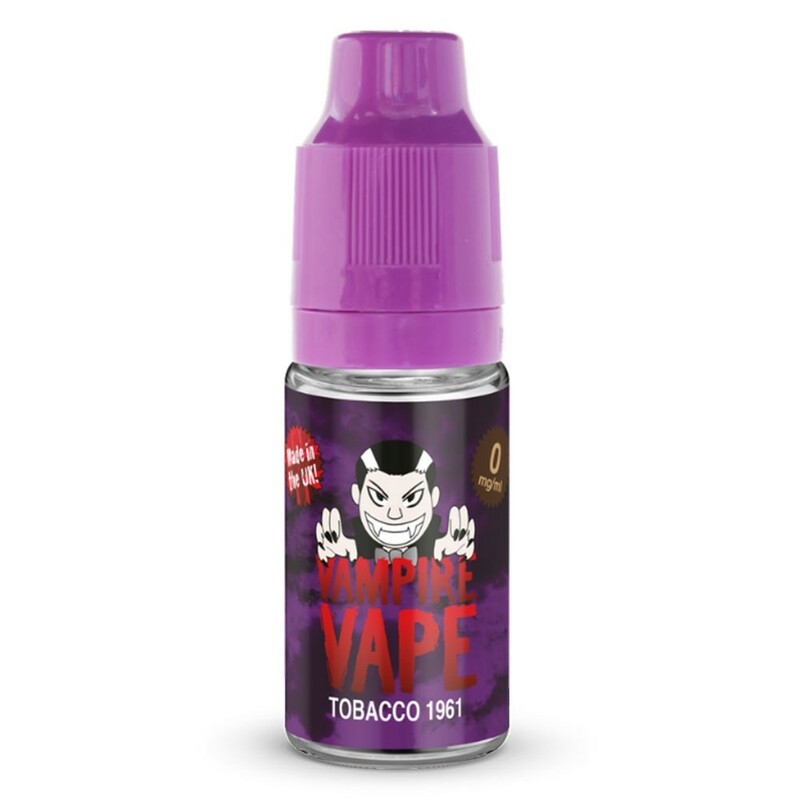 With Tobacco 1961 Vampire Vape offer a creamy tobacco flavour with distinct notes of nuts. The smooth tobacco flavour makes a great all day vape and is perfect for vapers who have recently switched from smoking or miss the flavour of tobacco. Read more about VG:PG ratios here. 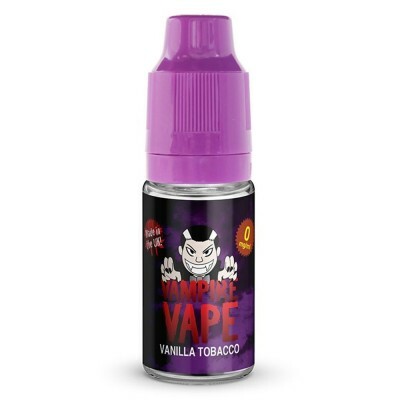 Since their first e-liquids launched in 2012 with just 12 flavours, Vampire Vape have become one of the most popular UK brands. Their best known e-liquid is Heisenburg, the e-liquid which made their name, and combines fruit and menthol with a secret ingredient.